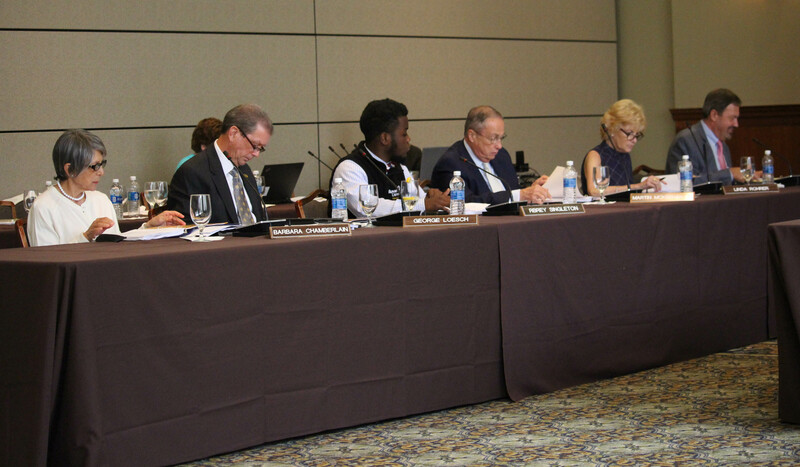 Multiple budgets got approved by the Rowan University Board of Trustees, and will impact future students. 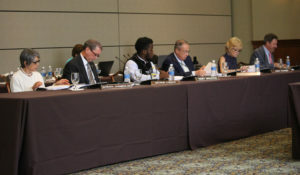 The budget approvals included $100,000 for feasibility analysis and preliminary design work by Steven Holl Architects, and a project budget of $350,000 for the construction of space dedicated to pet therapy, according to the Board of Trustees agenda. The meeting began with opening announcements presented by Board of Trustees Chairman Chad Bruner because President Ali Houshmand was “feeling under the weather.” Bruner’s opening announcements included a congratulations to Rbrey Singleton on his time spent at Rowan in SGA and as its president. He also congratulated the new and first black female student body president, Arielle Gedeon. She will begin her SGA presidential candidacy in the fall of this year. No public comments were requested during opening announcements, and the public session continued as expected. The design, development and construction of a space dedicated for pet therapy was due to research demonstrating humans, particularly college students, who interact with animals improve their overall physical, emotional and psychological experiences, according to the agenda. 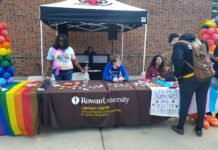 “Rowan is committed to the social, emotional, mental and physical well-being of its student body and university community, and Rowan wishes to develop a pet program designed to increase the overall well-being of its students and community,” the agenda stated. The overall cost will not exceed $350,000. Next on the agenda was the approval of another project budget for feasibility and preliminary design of the expansion of the student center. The approval also included the services of Steven Holl Architects for its design services. “We’ve been looking at expanding the student center, right? 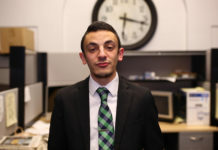 So, connecting the student center, in some fashion, to the library, and so they’re will be space in the back patio area to maintain the multi-use of it, as well as meeting space,” said Vice President for University Relations Joe Cardona. According to the agenda, the add-on is due to an increase in enrollment and a need to provide students with more space for social engagement and studies. Rowan concluded the space next to the Student Center was ideal as it’s most commonly used in all four seasons for congregation, socialization, study and reflection. The payment of $100,000 was for the Architects and their design, which will take about six months to get preliminary architectural drawings of the Student Center expansion, according to Cardona. 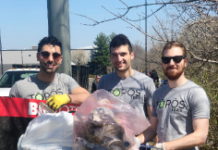 “We’ve grown in the last seven years, we’ve grown by 8,000 students, approximately. And it’s the same buildings since 1972, so we had, back in 1972, 8,000 students. So clearly there’s a need for just more general meeting space,” Cardona said. The student center expansion currently does not have a date of completion, but designs are expected in October.